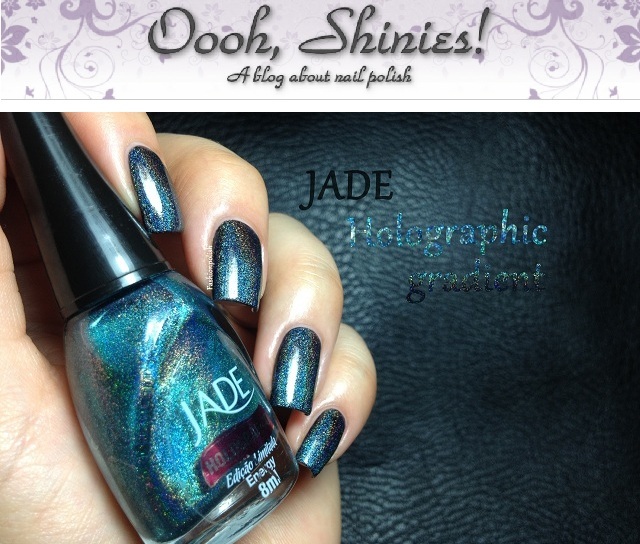 Fashion Polish: Check out my guest post on Oooh, Shinies! Check out my guest post on Oooh, Shinies! Hi everyone, I hope you're having an amazing weekend so far! Loveee it! And yes I agree bregje is the real stamping queen.